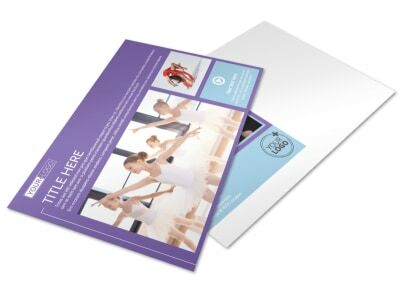 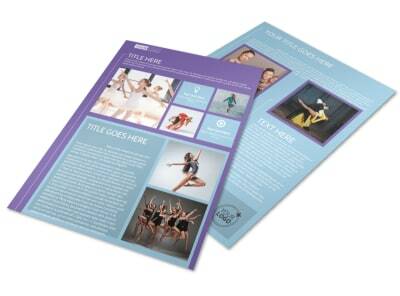 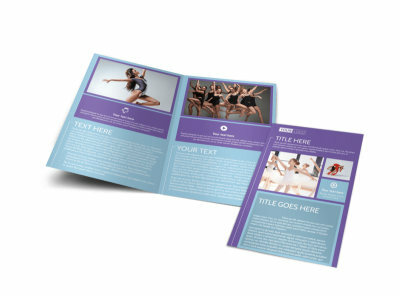 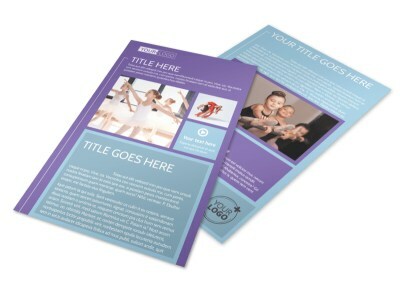 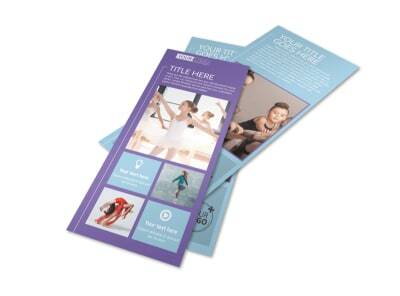 Customize our Top Dance School Postcard Template and more! 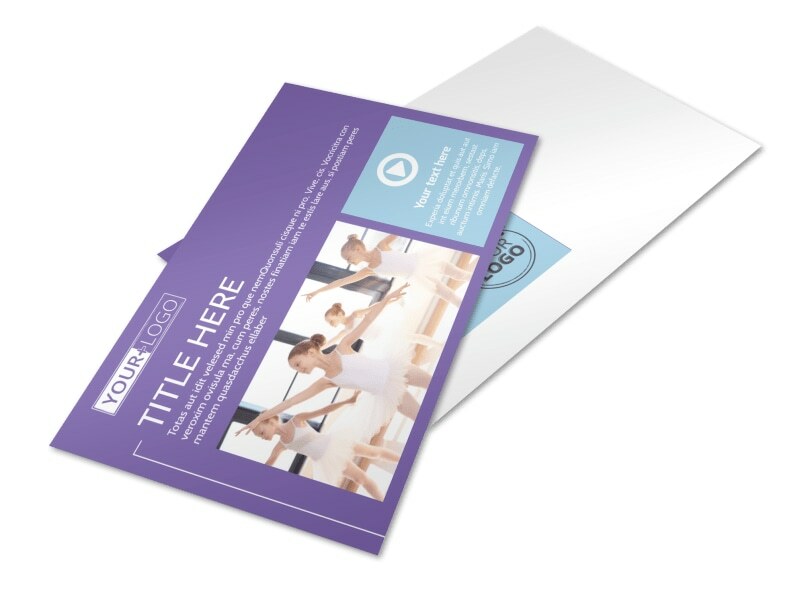 Get recipients feet tapping with top dance school postcards describing an upcoming class, event, or other newsworthy message. 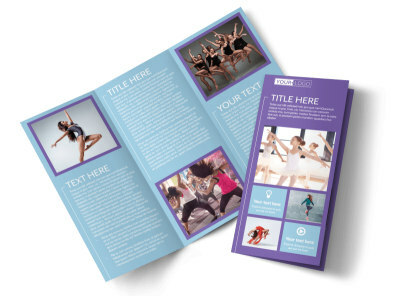 Select a template you like from our amazing inventory, and then dress it up with your favorite elements including custom text, photos, and more. 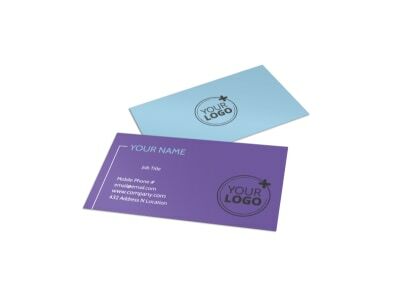 We offer you the ability to print your postcards instantly, or you can let us print them for you for a professional finish.